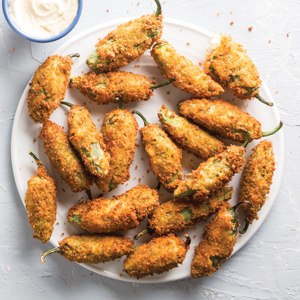 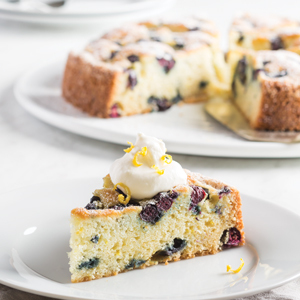 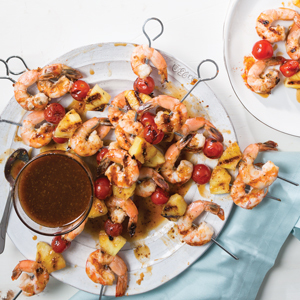 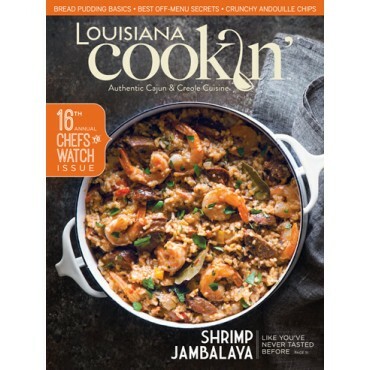 Discover Louisiana’s best seafood joints, learn more about the origins of the blackening method, and find springtime inspiration with eight fresh recipes featuring the famous Creole tomato. 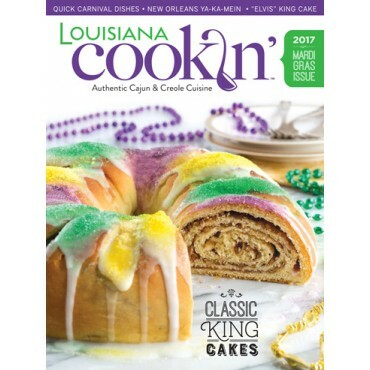 When you hit the road for early summer adventures, remember to bring the 2019 May/June issue as you travel across the state. 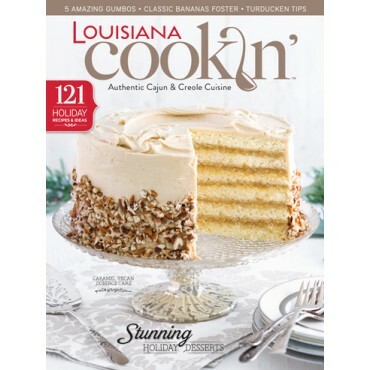 This issue features our first-ever LA 31 Awards, giving you the inside scoop on where to find the best bites and experiences the Bayou State has to offer. 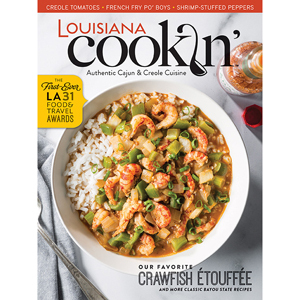 Discover Louisiana’s best seafood joints, learn more about the origins of the blackening method, and find springtime inspiration with eight fresh recipes featuring the famous Creole tomato.